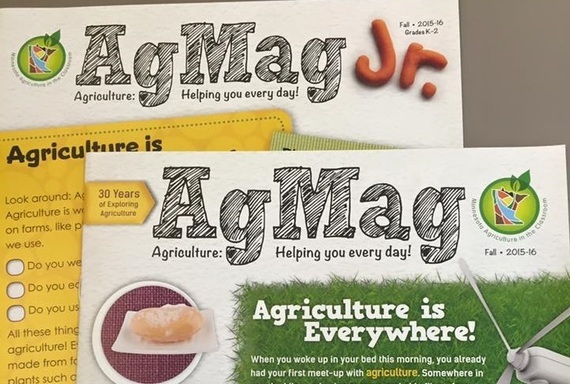 Subscribe to the AgMag and AgMag Jr.! The AgMag is designed for 4th-6th grade students and the AgMag Jr. is targeted to 1st grade students. Issues of both magazine series contain agricultural content tied to social studies, science, math, and language arts academic standards. 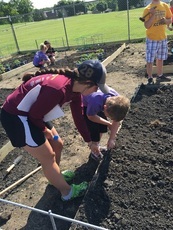 This month we are highlighting the teaching efforts of FFA members through their summer Kids Garden Club. Many Jackson County Central (JCC) FFA members were involved. Advisor Laura Bidne and FFA member Ally Ringeisen provided the details below. MAITC's Ag Literacy Grants provided a portion of the funding to initiate this program. 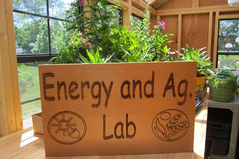 How did agriculture and gardening impact the Kids Garden Club members? How did the FFA leaders benefit? Our Kids Garden Club impacted the participants by teaching them the importance of agriculture and how agriculture impacts their daily lives. Aside from the obvious of growing their own produce in the garden, one lesson example included teaching the students about the parts of the plants, giving them examples of various parts that we eat and then enjoying a salad comprised of all the parts. The FFA leaders benefited by learning to interact with the younger students, designing fun and exciting plans each week, developing leadership skills and just enjoying the time spent with elementary students. 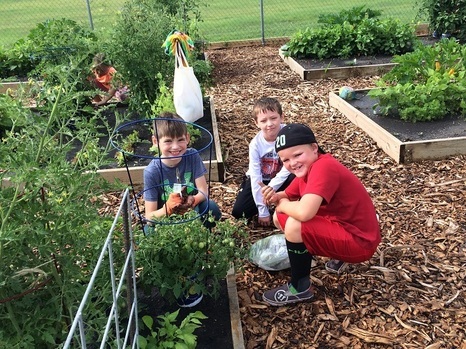 The MAITC Foundation is excited to offer ag literacy grants to Minnesota K-12 educators to encourage them to bring agriculture and food systems education "to life" by effectively integrating related content into their classroom or school. Applications are due November 5, 2016. If you are a K-12 teacher who uses innovative strategies for integrating agriculture into your curriculum, apply for the MAITC Outstanding Teacher Award! 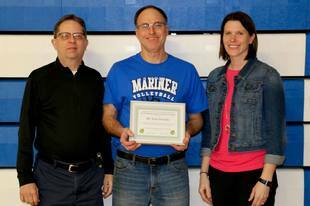 This award recognizes a teacher for his/her creative efforts to teach students about the importance of agriculture. The winning Minnesota teacher will receive $500 and have up to $1,500 of his/her related expenses paid to attend the National Agriculture in the Classroom Conference June 20-23, 2017 in Kansas City. Applications are due November 1, 2016. September is National Honey Month so we are sharing some fantastic honey-themed resources. Congratulations to Sara Damon for being the first person to respond to our August trivia question. Sara knew that China and Canada are Minnesota's biggest export customers. September Trivia - The first person to email the correct answer for the question below will win a winter hat from the Minnesota Alliance for Geographic Education (MAGE). 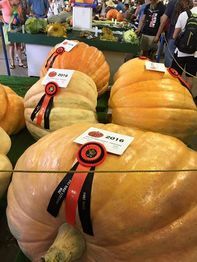 How much did the Minnesota State Fair Giant Pumpkin Winner weigh? Email you answer to Sue Knott to be eligible for the prize!